OnePlus One owners today got a bit of mixed news from the Chinese manufacture when it comes to Lollipop 5.1 updates. The good news is if you are on Cyanogen as your Android build, you are likely a matter of days or weeks away. For those however who opted to run the OxygenOS you will have to wait a bit longer as all resources within the company are focused on their next generation of device, the OnePlus 2. The news came from the OnePlus forums and was posted by Helen, one of the staff members of the company. First the good news. If you are running Cyanogen, CM 12.1 (the Lollipop 5.1 build) is currently undergoing testing and is being certified by Google. This is a key step to any release being made and equally it shows that they are well down the path of getting 5.1 to everyone. In the post, Helen stated that all of the companies resources right now are focused on getting the OnePlus 2 ready and out the door. community build of OxygenOS we released back in April for the OnePlus One until after the OnePlus 2 release. There is however good news in this message. The OnePlus 2 will run OxygenOS by default (it was optional on the One) which means that once the hardware development and testing are complete, OxygenOS update should come at a much faster clip than are currently being seen. 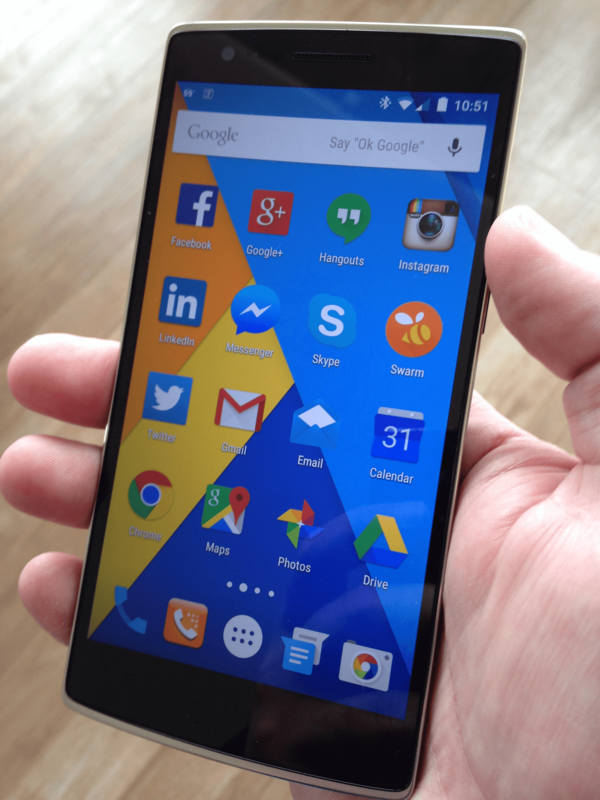 The post also acknowledged some touchscreen issues for OxygenOS users and that will be addressed. We will put up a new build very soon with the touchscreen fix for those of you who are experiencing this problem but we won’t have an official update until we have the resources to do a proper job. I read this as this update will be a hotfix with a more formal and permanent fix coming in a few months with the OnePlus 2 release.